Hey everyone! I’m back to Thailand after 2 years away from this land of smiles and gorgeous food)). Today I’d like to share some of my art with you. 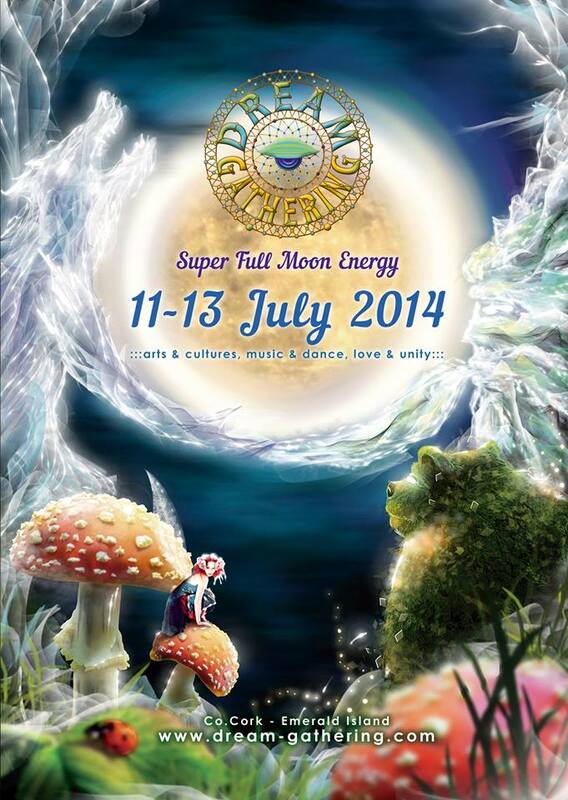 It’s a flyer I did for Dream Gathering 2014. You’ll find a sketch and the artwork within the post. Hey people! 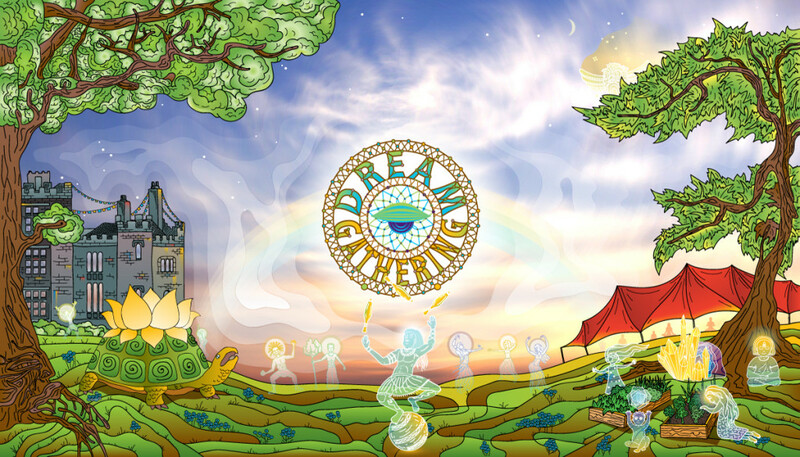 Today I’d like to show you a flyer I did for Dream Gathering. 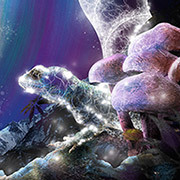 I’ve already made a logo and some web-art for this event. 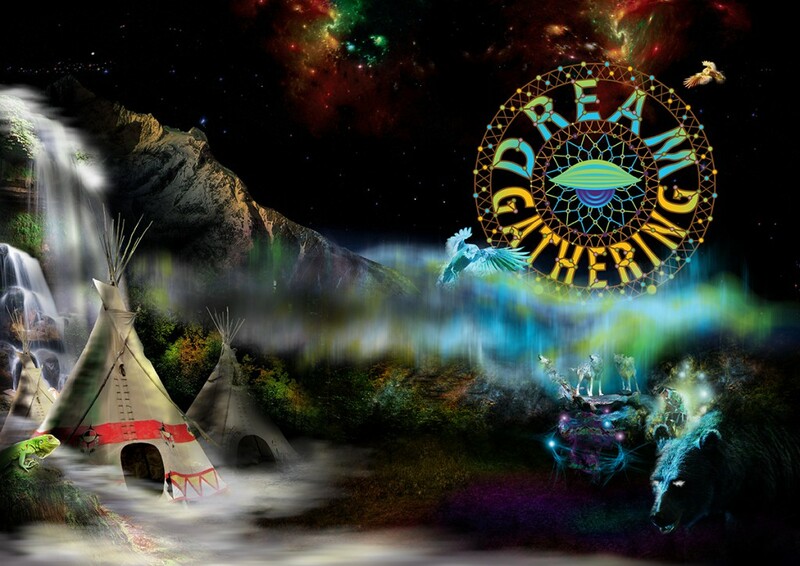 Dreamy theme continues this time in a shamanic north american indian tribe gathering. Привет, друзья! Сегодня хочу показать вам флаер, который я сделал недавно для Dream Gathering. Я уже сделал для этого мероприятия логотип и иллюстрацию для сайта. В этот раз сновидческая тематика воплощена в шаманской поседелке северо-американских индейцев.